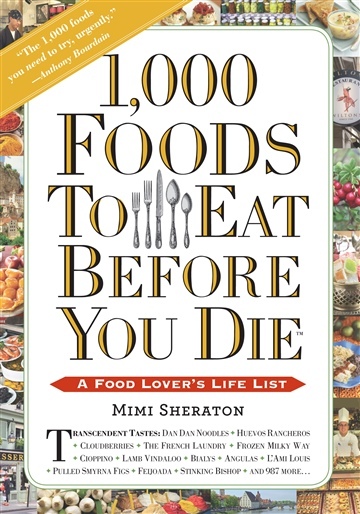 Mimi Sheraton is a journalist, restaurant critic, lecturer, IACP and James Beard Award–winning cookbook author, and the woman about whom famed chef Jean-Georges Vongerichten declared: “Her knowledge knows no bounds, her glossary of flavors is ultimate. Her opinion is like gold.” The former restaurant critic of The New York Times, she’s also written for The New Yorker,Vogue, Vanity Fair, Food & Wine, Smithsonian, and more. Ms. Sheraton lives in New York City.